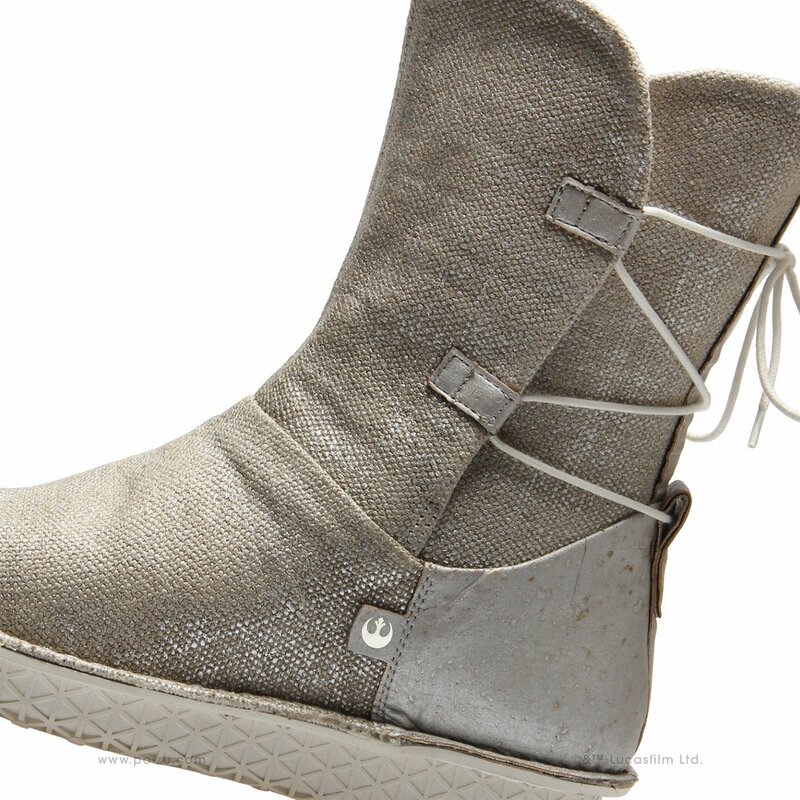 Po-Zu has announced the Rey Silver boot for women will join their Star Wars line. These boots are available for Pre-order with delivery in April. The new boot is 100% vegan-friendly and made with renewable and sustainable materials such as: low impact linen from Spain, coconut fibre for bounce and natural tree tapped rubber. We think maybe even our most eco boot to date. Available for Pre-Order for delivery in April. Ticking the sustainability credentials without compromising on design or comfort.